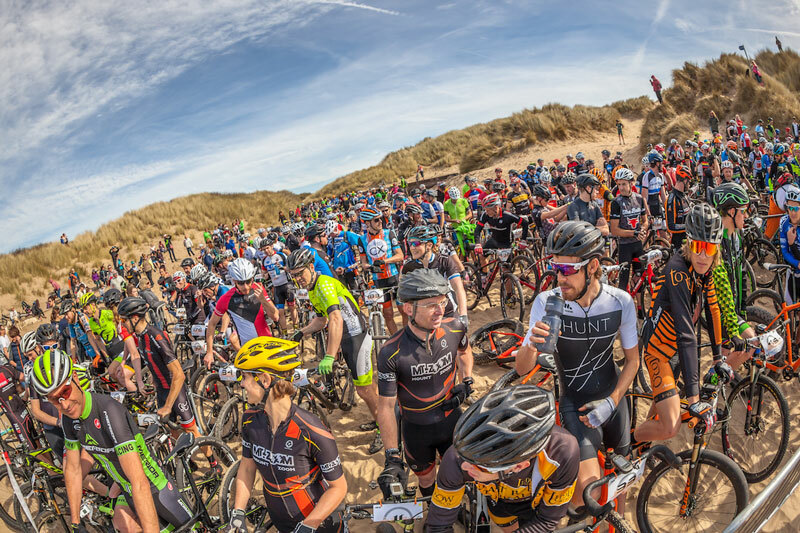 The Cranc Cyclesport Grimpée Mynydd, held on the infamous Black Mountain in Carmarthenshire is the only event of its type in the UK. In essence the event is a hill climb, but the mass start adds a unique element, with tactics, pacing and drafting all being a factor. For 2015 the event will be sponsored by Cranc Cyclesport, a cutting edge Retül bike fit studio and custom bike mechanic service based in Carmarthen, West Wales. The collaboration means the prize purse will see a big increase, with £400 available for the fastest riders. The Mynydd Ddu is one of the longest continuous climbs in the UK, climbing to 493m over 7 kilometres and has featured in The Tour of Britain several times and was used as the venue for the 2013 Welsh Hill Climb championship. The climb is alpine in nature, with several switchbacks and the famous “tro cwcw” bend. Halfway up the hill it opens to moorland terrain and gradients mostly around 6-7%. The race itself will be 10km in distance, taking in some of the more gradual lower slopes, a chance to get the legs going before the main climb starts. The event follows a day after The Monster sportive, which will be one of the toughest sportives around with a massive 4200m climbing over 192km. All riders who entered The Monster had the opportunity to take a free entry to The Grimpée Mynydd Ddu. The event name comes from similar French events, in particular Grimpée L’Alpe, a mass start race up Alpe d’Huez which follows after La Marmotte. The 2014 event was won by Mike Simpson (GS Henley CC), surprising the rest of the pack with a lone breakaway at the start.